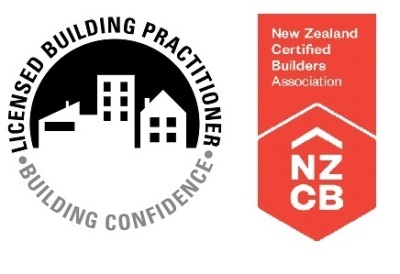 wellington residential property inspection reports meth asbestos testing pre purchase house home inspection moisture check vendor sale maintenance report moisture testing problem areas expert inspector builder accredited inspection report qualified builder licensed building practitioner New Zealand standard 3406. certified report. Friendly and approachable, Adam enjoys helping you get the best out of your investment. With over 20 years of residental and commercial industry experience in Wellington, is knowledge of the methods and products used to build the different styles of Wellington homes are a real asset to the team. Adam has developed the user friendly reporting system Inquest uses and goes the extra mile to ensure you understand the details of your report throughly. 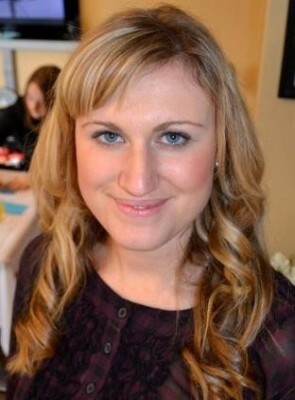 Jodi graduated from Waikato University with a degree in public relations and business management, and has a background in events. Jodi heads up the business administration side of Inquest, and will likely be the first person you chat with when you get in touch. We are passionate Wellingtonians with a love of its many diverse buildings and hills, something you don't see in many other cities. 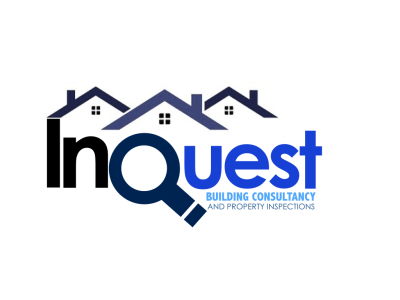 Inquest was established to provide accurate and affordable inspection reports and building advice to property purchasers and owners throughout Wellington. We want to see Wellingtons property market not only thrive, but allow owners to invest in preserving and enjoying their investment for years to come. We pride ourselves on a strong commitment to quality and customer satisfaction and delivering a high level of service and qualified experience to our clients. 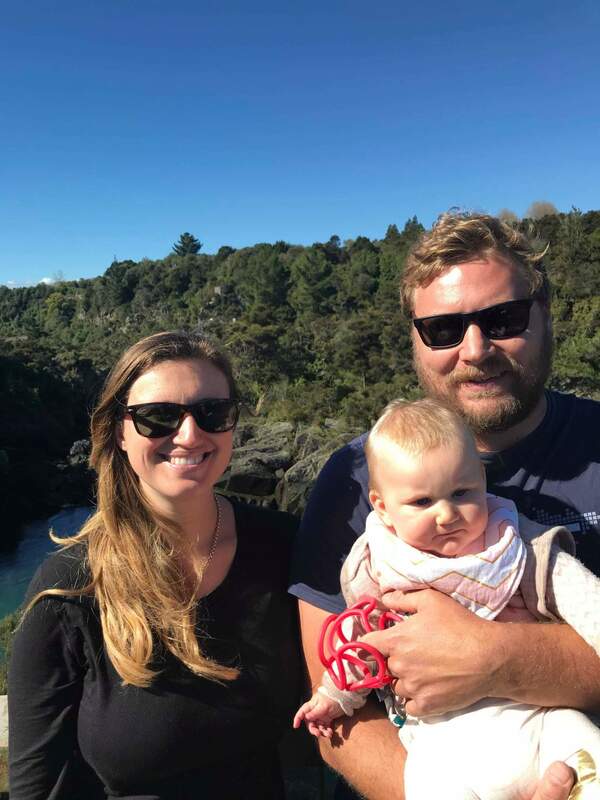 In our spare time you will find us walking our local Lyall Bay beach with our daughter Poppy or Adams current projects - restoring a 1960's kauri built ski boat and making heirlooms for our growing family.